Versace Man Eau Fraiche was launched in 2006; it is a light and refreshing fragrance for a sophisticated, confident man whose strength is in his soul, who feels free and knows how to enjoy life. 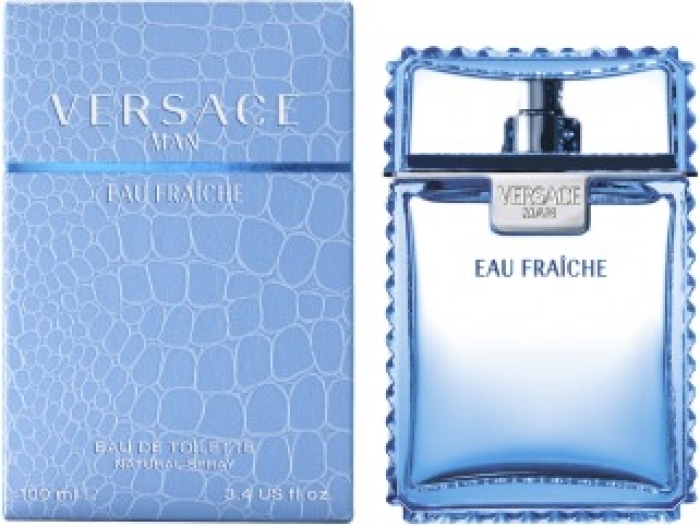 Versace Man Eau Fraiche starts with carambola, a bubbly unconventional personality which immediately makes a contract with the tradition of white lemon and with rosewood. 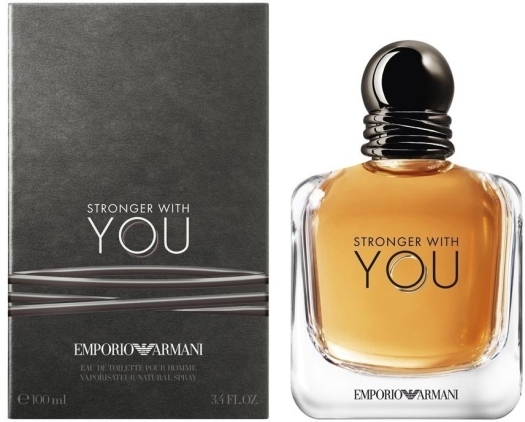 The unique character of cedarwood rises through the heart note to highlight the tarragon and clary sage. 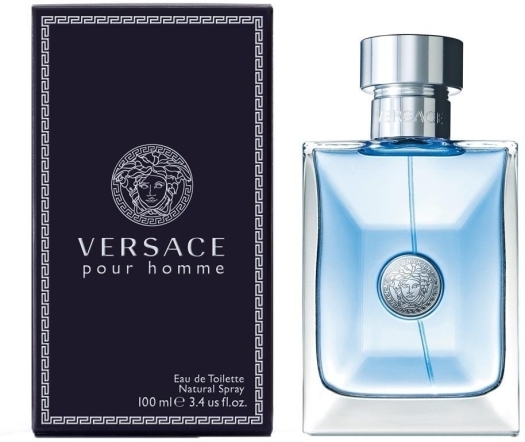 To finish the base notes leave an alluring trail of sycamore wood, soothing amber and sparkling musk. 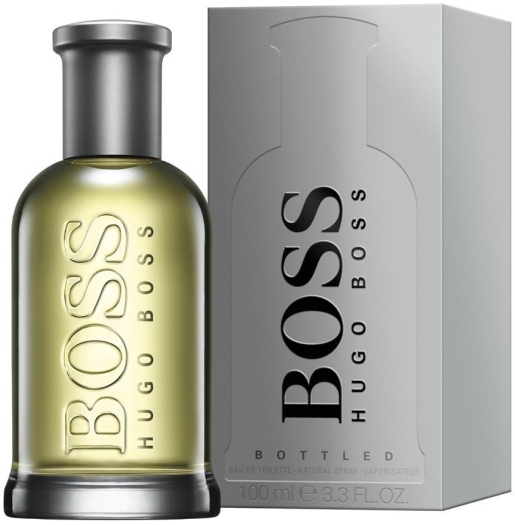 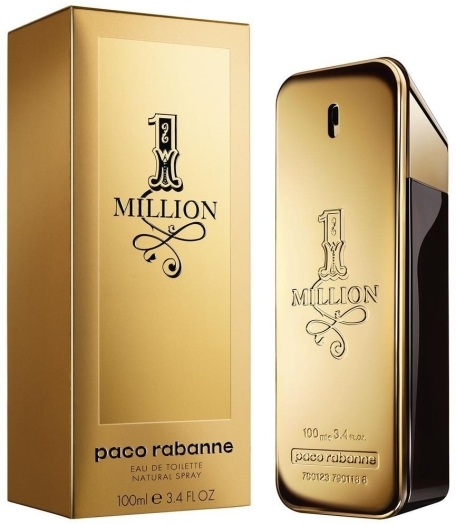 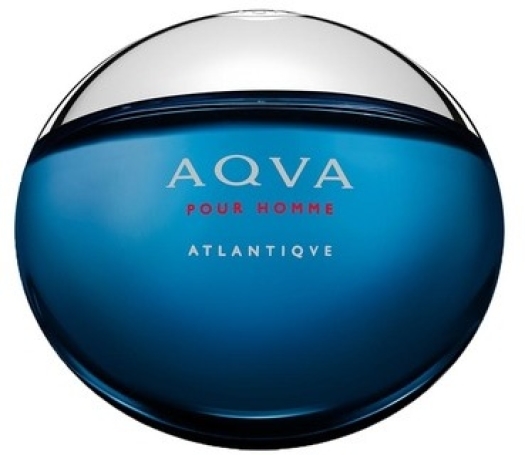 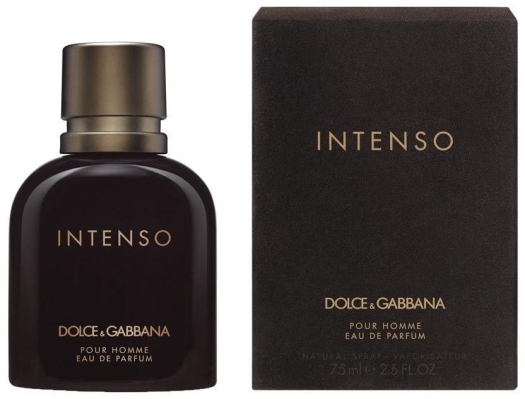 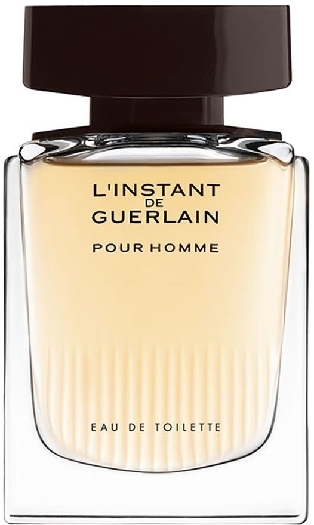 The fragrance is perfect for day or evening wear. 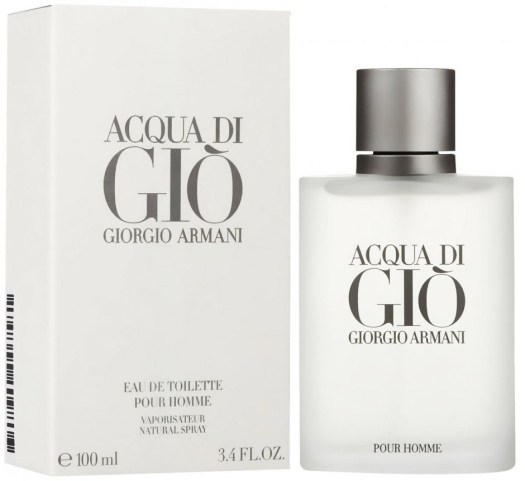 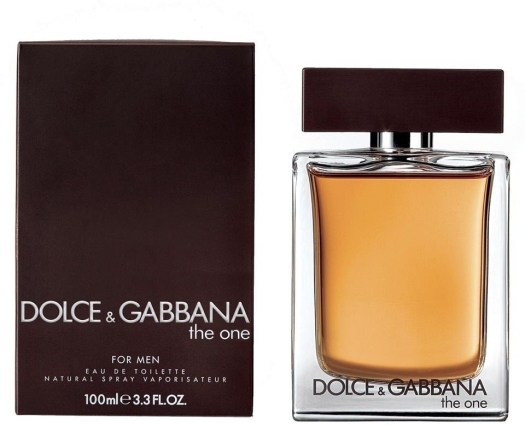 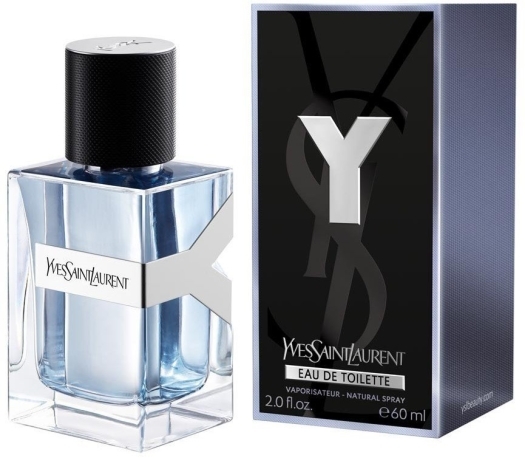 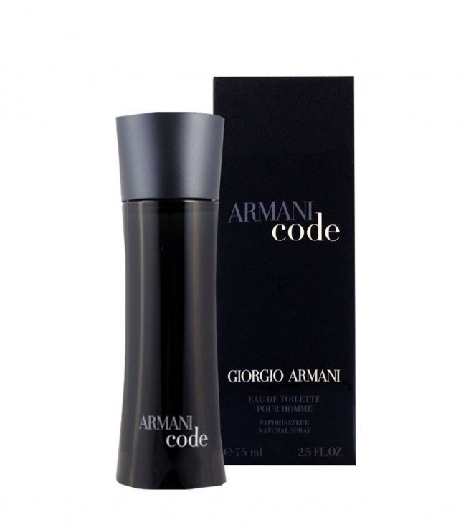 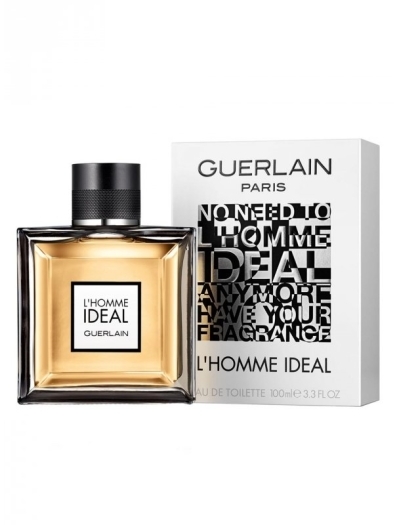 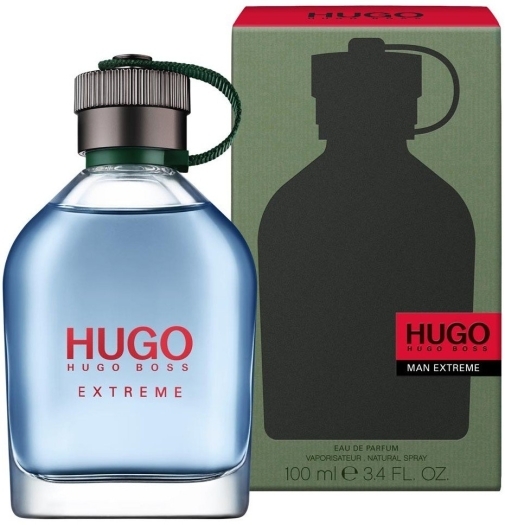 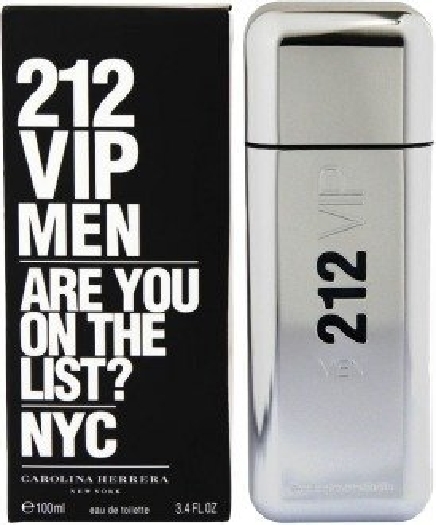 • Light and refreshing Fragrance.Woody, Aromatic, Fresh fragrance for men.